In the short time our panels have been installed so far, we have been delighted with the results. The first couple of days were quite dull, but even so, the difference in time required to charge our batteries was nearly halved and over these last couple of gloriously sunny late September days we have seen our Smartguage reading 100% charge by midday and no need to run the engine at all except to produce some hot water for a shower! Our friends at Sunshine Solar have supplied a meter to plug into the controller and monitor the output, now we can stand and gaze at our bank of meters and congratulate ourselves on how much diesel we are saving every day! 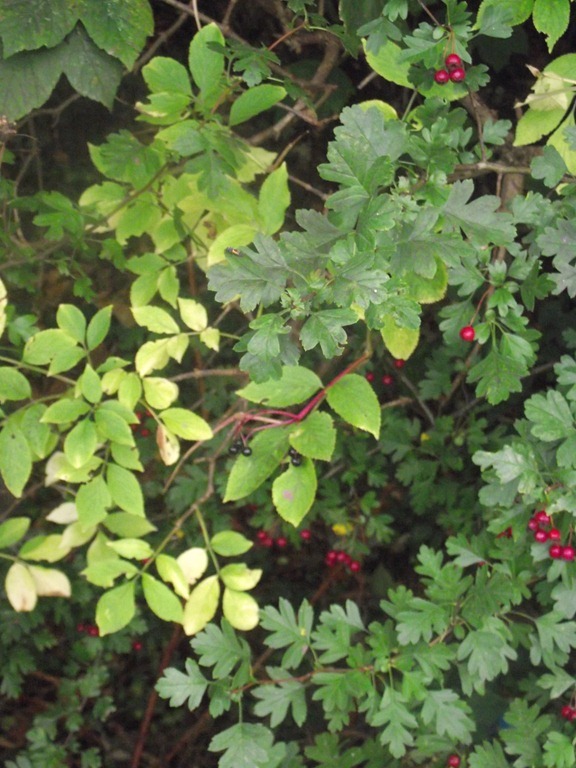 As I write, autumn is upon us, the trees and canal-side hedgerows are ablaze with their red, green and golden hues; there are hips and haws aplenty and blackberries, elderberries and crab-apples to be harvested. Crab-apple jelly has been made aboard Wrens-Nest and a load of logs were been collected from Westonbirt Arboretum (impeccable green credentials you see!) when we were down in Gloucestershire a couple of weeks ago in readiness for the cooler nights. 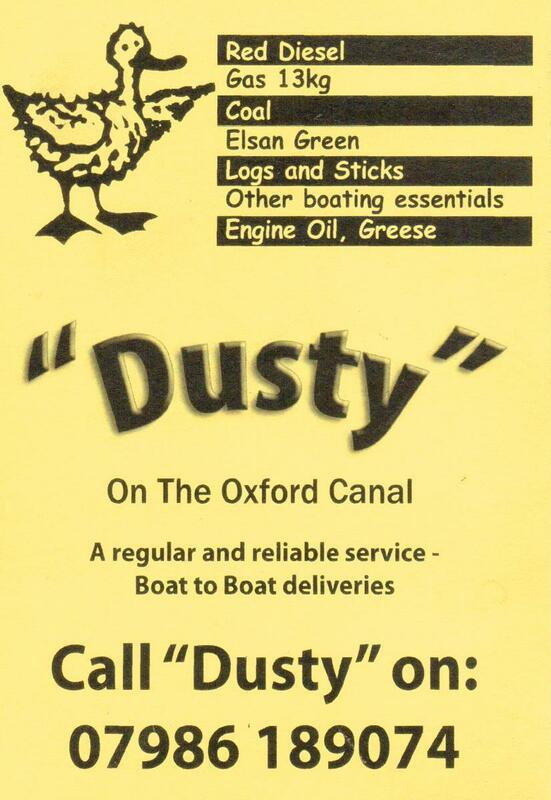 In true live-aboard tradition the logs went on the roof and being at Cropredy we even managed to sneak onto the wharf to unload our cargo straight from car to boat. As we were doing this a guy was painting the ‘Sanity Station’ (I stole that from a book I’ve been reading about the days of real working boats, Sanitary Station = Water Tap, Toilet & Elsan disposal, but I think their term is much better) … I digress, the painter guy says “I know you, Wren Autolectrics, wasn’t it” It turns out that BW have employed a contractor from some 80 miles away in Gloucestershire where we used to live & work… and the executives of BW still take bonuses of more than many of us earn in a year! As boaters amongst you will understand (and the rest of you can imagine) storage on board is always at a premium and a pile of logs on the roof neither looks tidy nor does it do the paintwork any good at all. 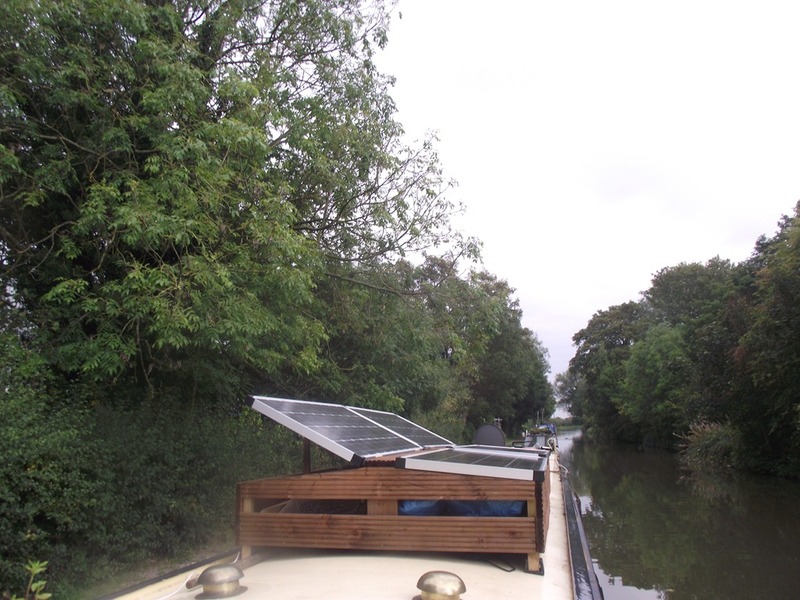 So a Cunning Plan was hatched to address not one but two of my back-of-the-mind kind of projects, I would make a pair of roof boxes to store the logs, coal and other impedimenta and for the lids I would fit solar panels! 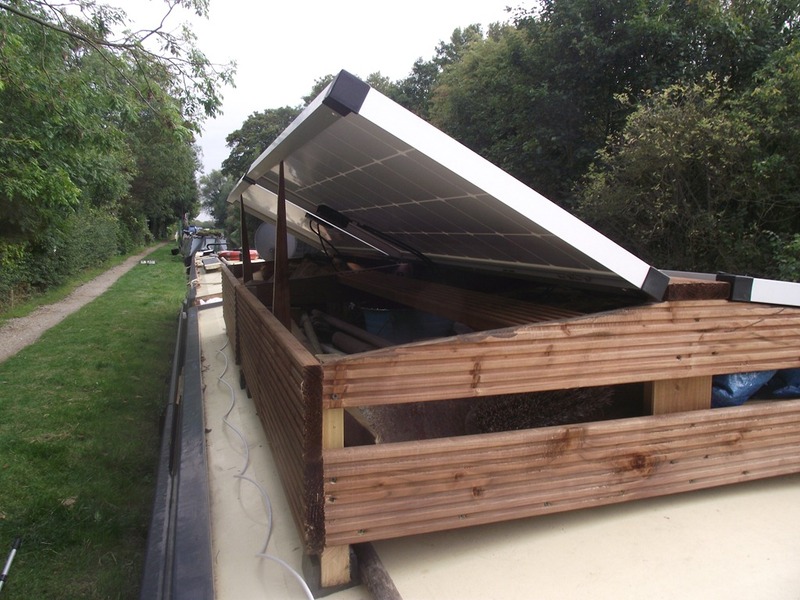 The boxes, I decided, would be made from decking but before they could be designed the solar panels had to be selected and Pythagorean calculations done to determine the height (so they will, hopefully, fit under bridges) and the slope of the lids (so that the rain will run off). The free space on the roof between the first & second pair of ventilators determined the location and the happy coincidence that decking comes in 2.4m lengths and I could get solar panels 1.2m long settled the length of each box at 1.2m. 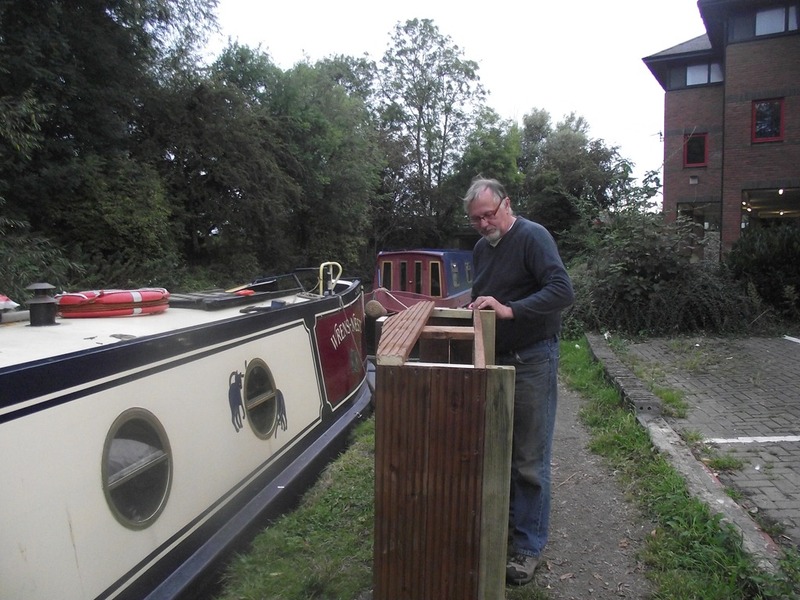 A panel width of 540mm was available which meant that with a central piece of decking my boxes would be 1.2m square and still leave plenty of room to grip the handrail when negotiating the gunwales. Three days labour after work saw the boxes assembled and on the roof and I could stop telling passing boaters that I was building a patio area for the back deck. Now to obtain the panels. A trawl of the internet found no shortage of suppliers but a few phone calls soon revealed which knew anything about their product. One supplier was keen to come and visit me and talk about a business relationship, but took five days to reply to my enquiry and then didn’t turn up on the day he hoped to visit me or let me know he wasn’t coming so I plumped for Sunshine Solar Limited a company that I had had previous experience of when I was working as a narrowboat engineer at Heyford. A trip to Norwich to their premises to select the panels & control system and meet the team was very successful with a friendly welcome and good advice, so back we came with four 85w panels and an excuse to visit our friends Joy & Terry in Suffolk on the way back. 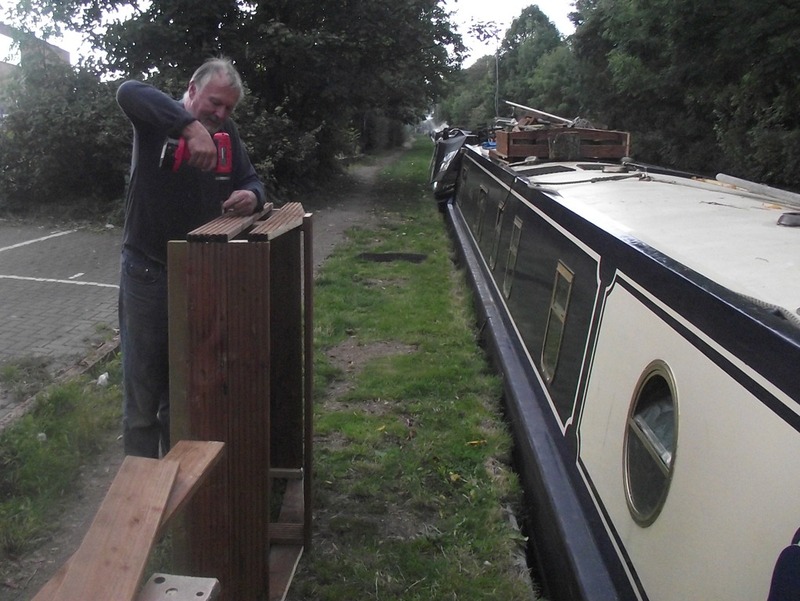 The panel installation was straightforward and each frame was drilled and fitted with a pair of brass hinges. The most traumatic part was drilling holes in the roof and feeding the cables back to the battery bank via the controller.